The new library Events and Exhibits page was recently launched to keep you updated on the things we’re planning, and the exhibits we’re showcasing in the library. Linked directly from the library’s homepage, we’ll be advertising book talks, discussion groups, faculty presentations, and community displays that we’re organizing in the library. 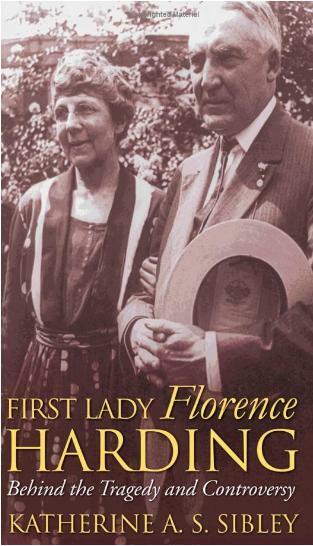 Take a look, and join us for our first advertised event on April 23 at 3:30 in the library cafe as history professor Katherine Sibley discusses her new book, First Lady Florence Harding: Behind the Tragedy and Controversy. She’ll stay to answer questions and sign copies! Thanks to Marian Courtney and Sarah Bolce for their hard work in maintaining the Events and Exhibits site! Previous PostOne Search is Here!Next PostExpanded Services during Finals!